Nature has a way of sharing the love with an unusual sense of humour, especially on Valentines day. 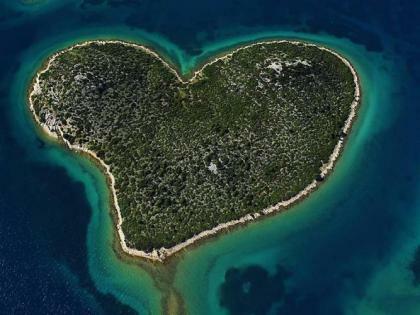 What better way to show your affection to your loved one on a heart-shaped island and make the best of memories? The memorable dates will help you choose your lotto numbers to play your favourite online lotteries. For some inspiration, here are the top four charming isles for an unforgettable date. Unique about this island is the fact that it is uninhabited where only shrubs grow there, surrounded by emerald blue sea. For all those who seek the tranquil country views, Galesnjak is the ideal love island where you can go camp for a few hours and enjoy surroundings of a romantic escape. 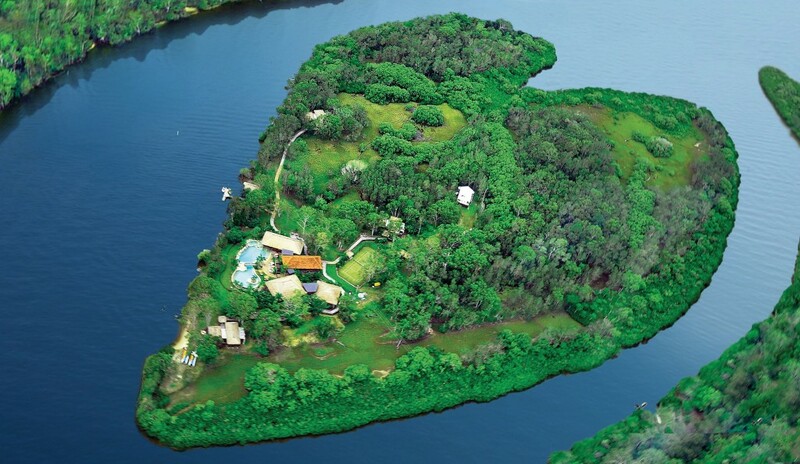 An isle situated on the Noosa River in Queensland, the islet is privately owned by Richard Branson and Brett Godfrey. The island was originally owned by Charles Nicholas in 1911, which was given to housekeeper, Hannah Makepeace with thanks for her service. The Australian luxurious retreat has three villas, and a four-bedroomed house that can accommodate twenty-two guests. The property has a tennis court, a theatre, a 500K litre pool and an indoor bar and dining area. As from July 2011, Makepeace Island was officially open and available for hire for those much-needed exclusive breaks. 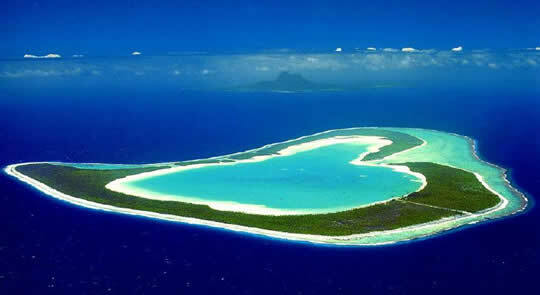 Close to Bora Bora is a French colony of islands, one of which is shaped like a heart. What makes this islet different is the pure white sandy beaches lined with coconut trees framing the shallow turquoise lagoon. Tupai is known to be the most famous romantic spot in Tahiti, in fact there are wedding packages available for couples who would like to get married on this specific isle. Even just for a few minutes to half an hour, timing is everything when you are flying over the Heart reef. Surprise your loved one by popping the question that will change your life forever. The natural coral formation of a heart can be appreciated from helicopter flights since the area is protected. The location is well known to many tourists and known for many inflight proposals. Keep in mind the significant dates that relate to your relationship with your lover, they will come in handy whilst playing online lotteries. For instance, how many years have you been together as a couple? When was the first date you had together or your wedding anniversary? Just gaze into your partner's eyes, the windows of the soul and let the love flow for two minutes, picturing the life full of memories you share together. Mother nature is a true artist of impeccable beauty with a lot of love to give to all who find it.